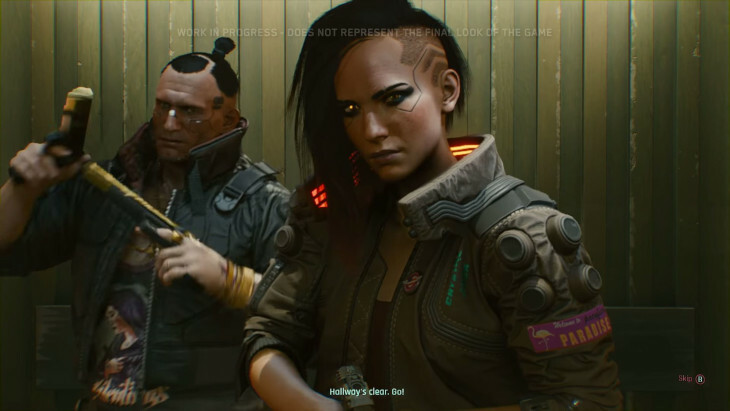 Cyberpunk 2077 is probably one of the most anticipated games of this generation. We don’t have a date yet, and we’re pretty sure we’re not going to get our hands on it until at least 2020, which will kind of be poetic if you consider the source material that it’s loosely based on. 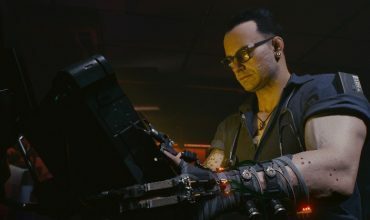 We do however have 48 minutes of glorious gameplay for Cyberpunk 2077, which was released last night. 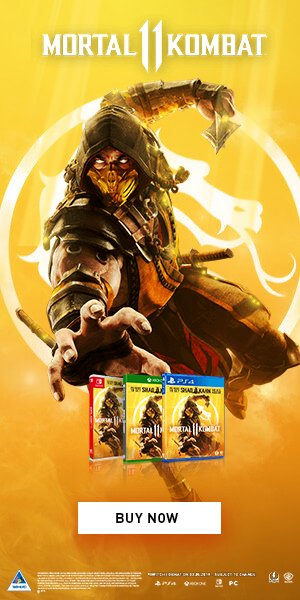 It’s also released in 4K if you have the internet and the hardware for it. The video stresses that this is still a very early build of the game and that they’re using concepts and mechanics that might, and probably will change over the course of development. The gameplay is seen from the perspective of the protagonist, Vee, which is a fully customisable character. We’re basically taken on a tour through Night City, which the developers says is a fully realised open city full of people and characters going about their business in a full day and night cycle. Other than that, we’re shown some combat and interaction with NPCs, which looks and feels fantastic. 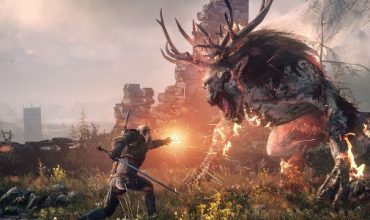 At this stage, it looks like CD Projekt RED are doing a fantastic job, and from the little we’ve seen, we can already see that we’re going to have a big game on our hands. Seriously, check out the video when you get a chance.